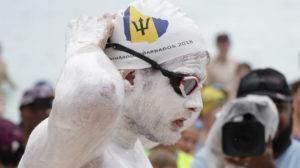 The 7th annual Barbados Open Water Festival was held November 7-11, 2018. Record numbers of swimmers of all ages and abilities attended from all over the world. The next event is Nov 6-10, 2019. 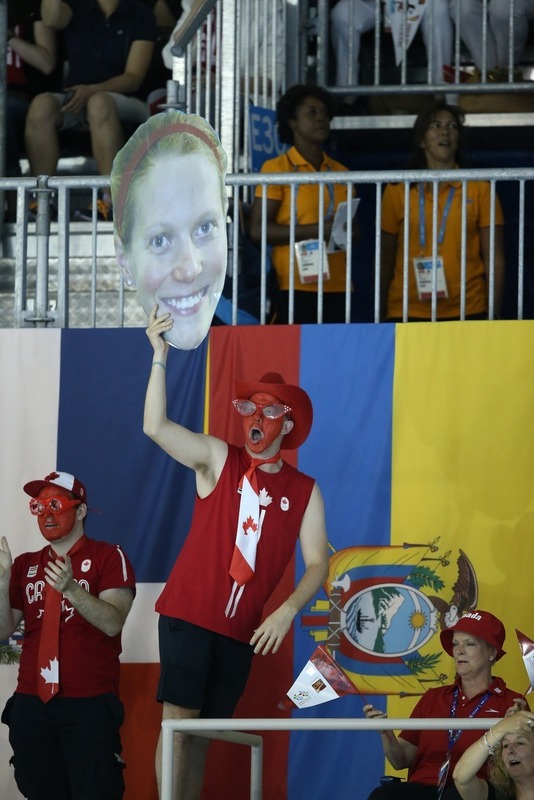 Two time Canadian Olympian Martha McCabe announced her retirement yesterday. At the same time, she is launching a new initiative, Head to Head. Seltenreich-Hodgson and Thormeyer Take Two on Night Two of Zajac Jr.
Martha McCabe was born on August 4, 1989 in Toronto, Ontario, Canada. She has two older sisters who were both swimmers, and an older brother who competed in track and field. 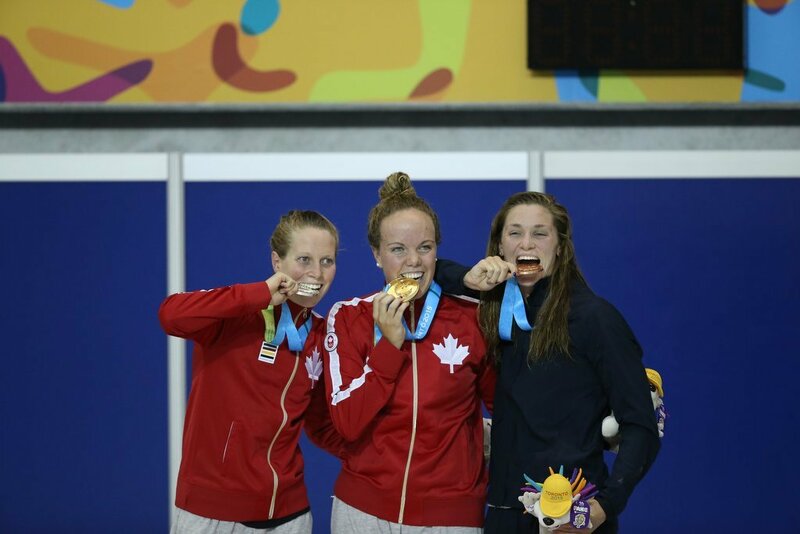 McCabe won a bronze medal in the 200M Breaststroke. 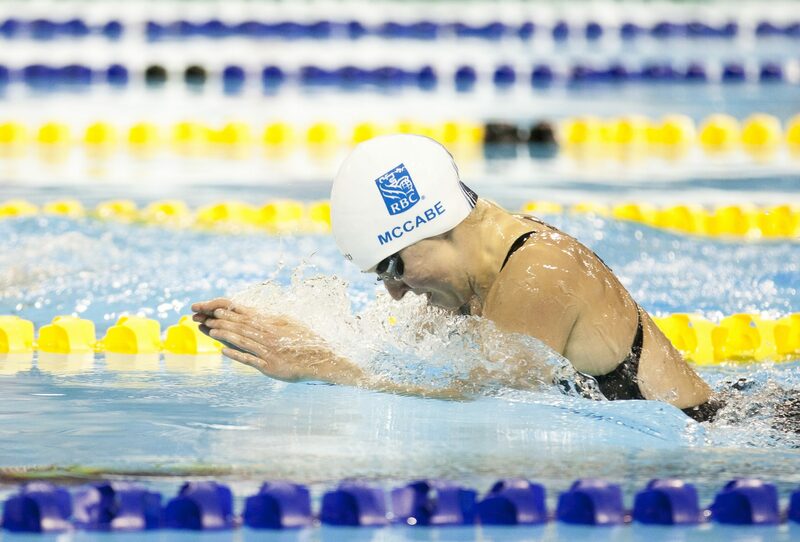 McCabe finished fifth at the Olympics and was named 2012 Female Swimmer of the Year for Canada. McCabae again finished in the top eight in the 200M Breaststroke, finishing eighth in the finals. 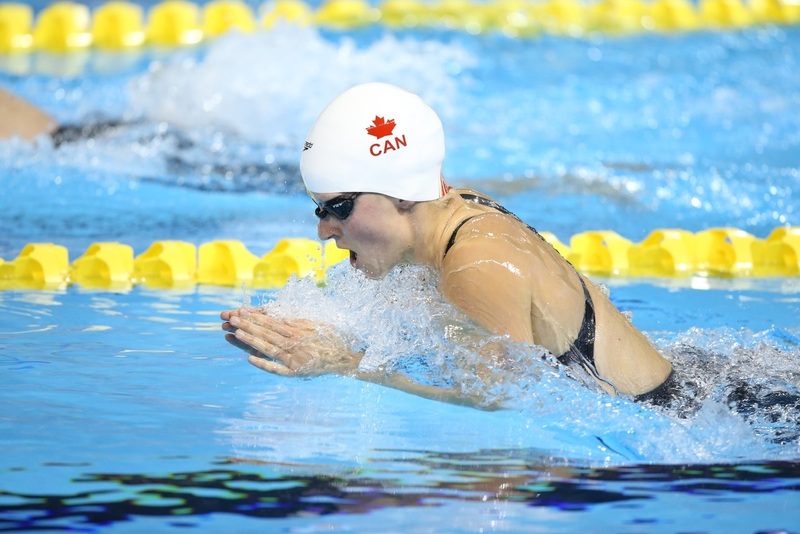 In 2014, a serious injury kept her from her best, but she still managed to earn spots on the Canadian National Team for both the Commonwealth Games (6th 200M Breaststroke, 15th in the 100M Breaststroke), and the Pan Pacific Championships (8th in both the 200M and 100M Breaststroke). 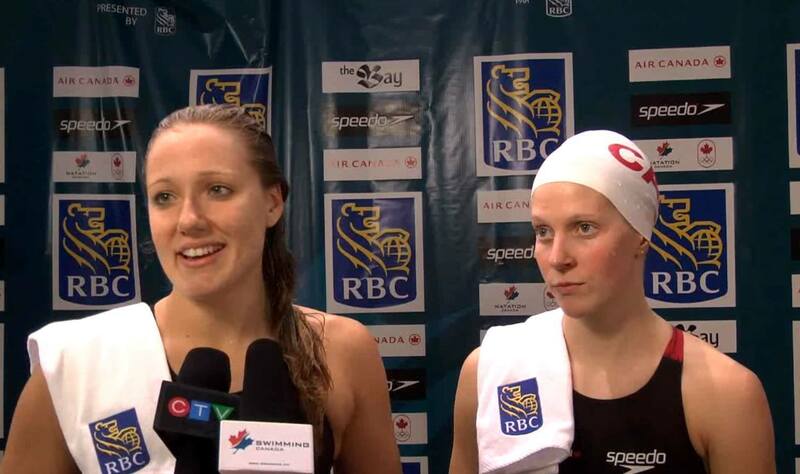 McCabe will once again represent Team Canada in the 200M Breaststroke. 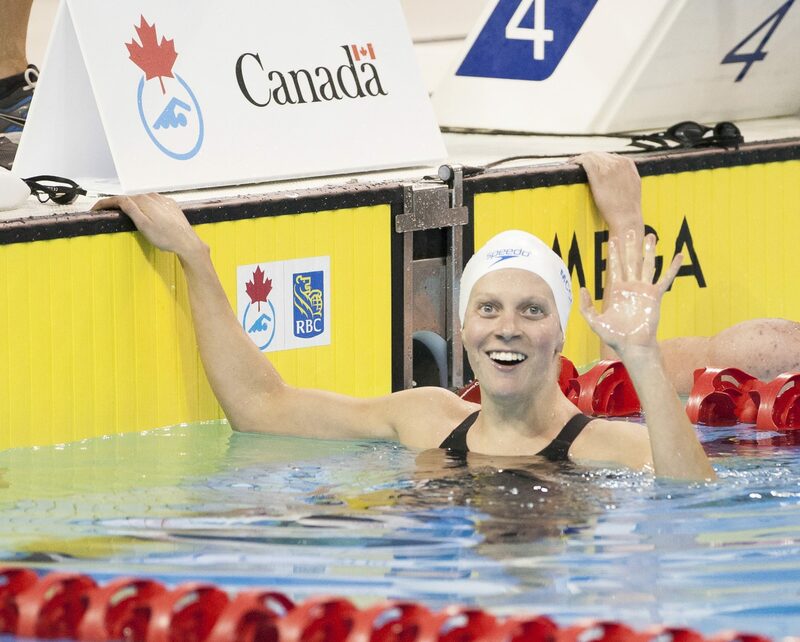 Toronto 2015 Pan American Games - MArtha McCabe head 200 br Toronto 2015 Pan American Games - Martha McCabe 200 br Martha McCabe 2016 Swimming Canada Olympic Trials. 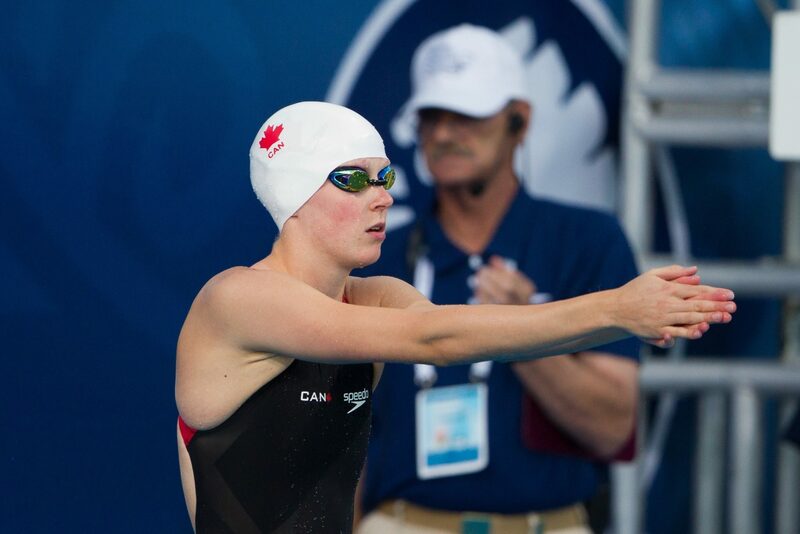 Martha McCabe 2016 Swimming Canada Olympic Trials.